Virtual Reality and Augmented Reality belong together, not alone the similar name indicate that. However, to connect Augmente Reality with Virtual Reality to make a Mixed Reality is not simple, and was for now not available. 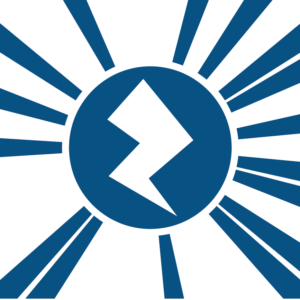 Our client Zappar have built an authoring tool called ZapWorks to allow users to simply develop their own AR and VR content for mobile and cardboard. To showcase Zappar and these AR and VR capabilities they developed a single experience in partnership with us. This was launched at Augmented World Expo 2016. 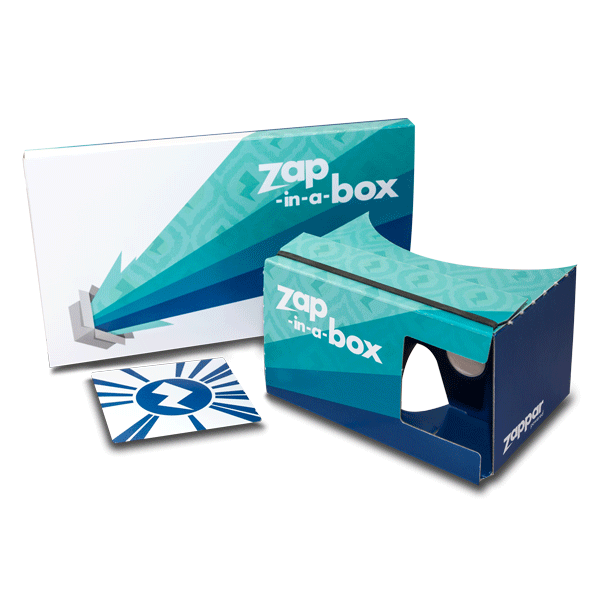 We produced a custom made Google Cardboard in print and shape for Zappar. We also included one of Zappar’s zapcodes as a detachable marker incorporated into the cardboard packaging, to start zapping right away. If you would like to try it for yourself, download the free Zappar app and find the tile marker below.